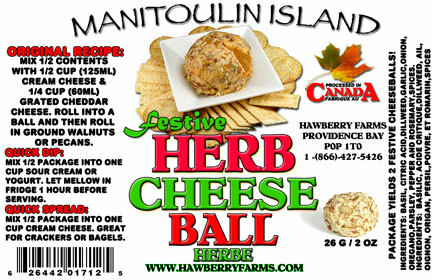 Click the button below to add the Herb and Garlic Cheese Ball Party Pack to your wish list. Mix 1/2 contents with 1/2 cup cream cheese & 1/4 cup grated cheddar cheese. Roll into a ball and then roll in ground walnuts or pecans.